On the 12th December, Richard asked the women of his dreams to marry him – she said yes!! From the moment we first chatted to Richard, we knew this was going to be such an amazing proposal! 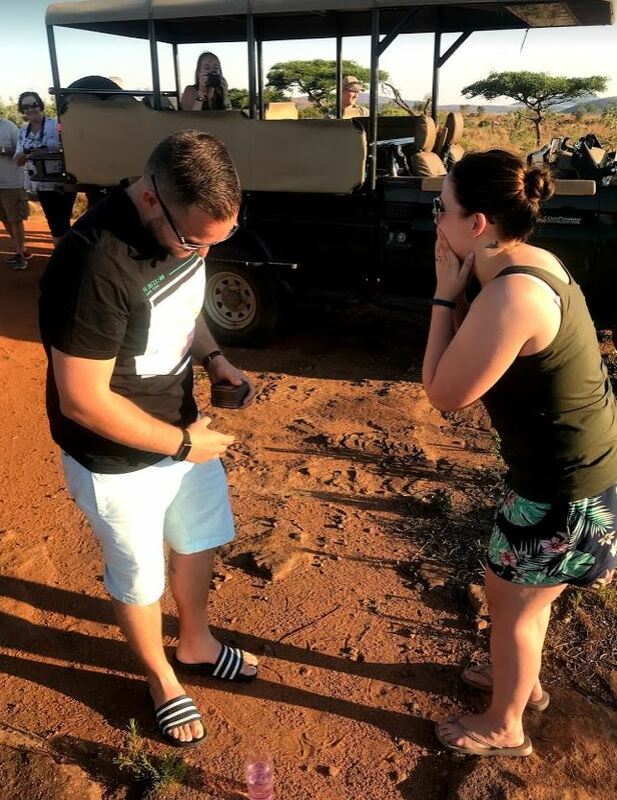 Richard knew exactly what he wanted to happen – he wanted to take Leigh-Anne away for 2 nights to Welgevonden Game Reserve and have his and her family there to surprise her as he proposed. 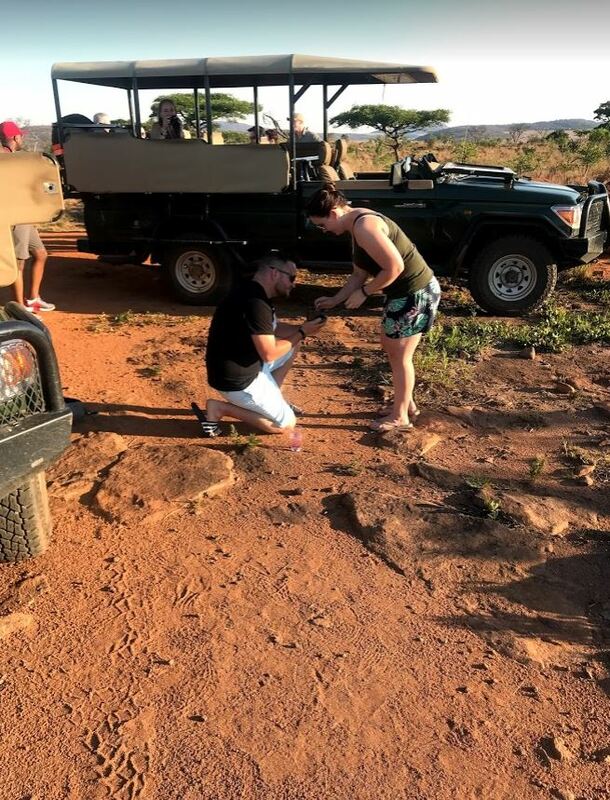 We immediately thought of the lovely Clifftop Exclusive Hideaway Safari Lodge in Welgevonden and set about organising the proposal. A proposal like this with lots of surprise elements must be organised meticulously so that everything runs on time so not to ruin anything! Leigh-Anne is a teacher and so we booked them a mid-week break on the 12th – 14th December. Richard had also booked for Leigh-Anne’s parents and sister, as well as his own parents and sister, to join them at the lodge. 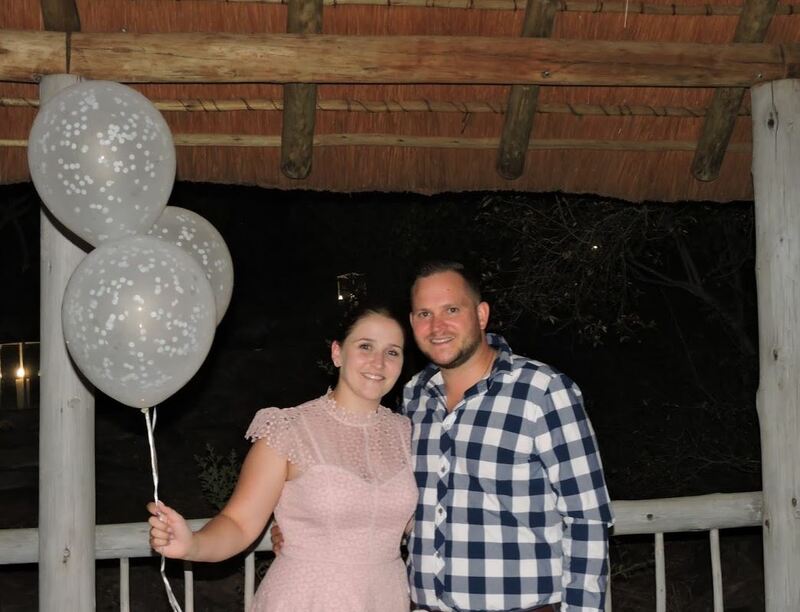 Richard and Leigh-Anne arrived midday, had a relaxing gin and tonic and then we sent them for a massage in their room so that their families could sneakily arrive at the lodge and check in to their rooms without Leigh-Anne seeing them. At 16h00, Richard and Leigh-Anne then set off on their afternoon game drive with a few of the other guests of the lodge. Unbeknownst to Leigh-Anne, her family members then set off on their own game drive a few mins later. At sunset, Richard and Leigh-Anne’s vehicle stopped at the sundowner spot and they climbed off the vehicle to stretch their legs. A few minutes later, their family all pulled up in the second vehicle and Richard dropped to one knee as she saw them. 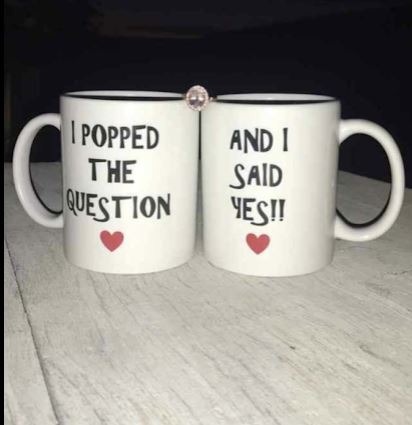 She was very overwhelmed and said “YES!”. They enjoyed a celebratory drink altogether and then climbed into their family’s vehicle to head back to the lodge. There, the lodge had organised them a private area for their dinner and the family bought helium balloons and flowers to decorate the table. They then enjoyed a lovely dinner altogether, as well as the remainder of their stay. 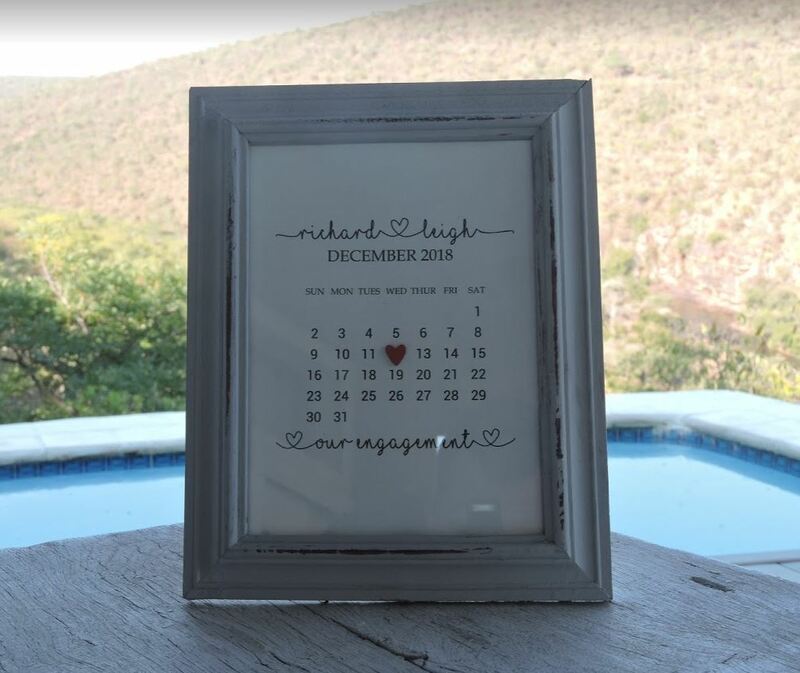 Richard and Leigh-Anne Game reserve proposal was so special! We wish them all the best for their upcoming nuptials. The Perfect Proposal can organise a proposal anywhere in South Africa, even if we cannot be physically present on the day. Photos are the couple’s own.